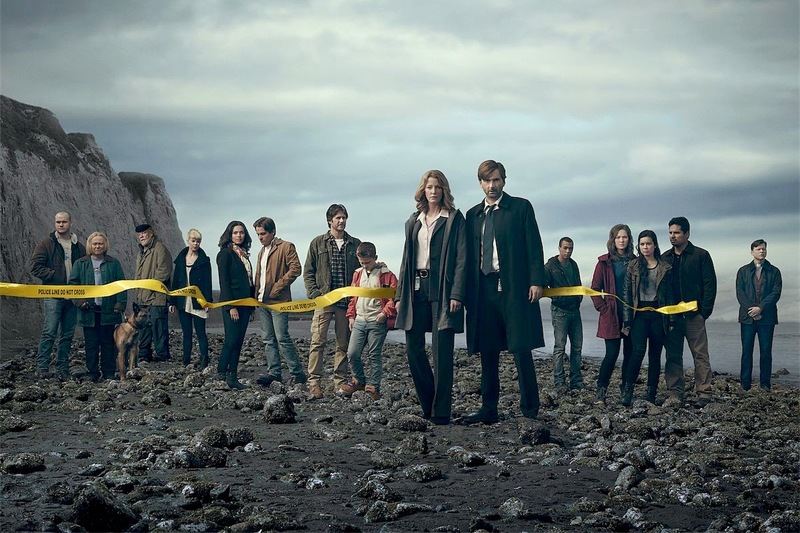 Thoughts from a TV Geek: VIDEO: Gracepoint & Broadchurch - Why remake the British show? VIDEO: Gracepoint & Broadchurch - Why remake the British show? Episode one of my new review show - Thoughts From a TV Geek! Gracepoint is the American remake of British show Broadchurch. Why remake it? Why keep David Tennant in the same part? (Even though I love him, you have to admit it's strange.) These are my thoughts & opinions on the subject. Comments are always welcome (on both here and YouTube) whether you agree or disagree!